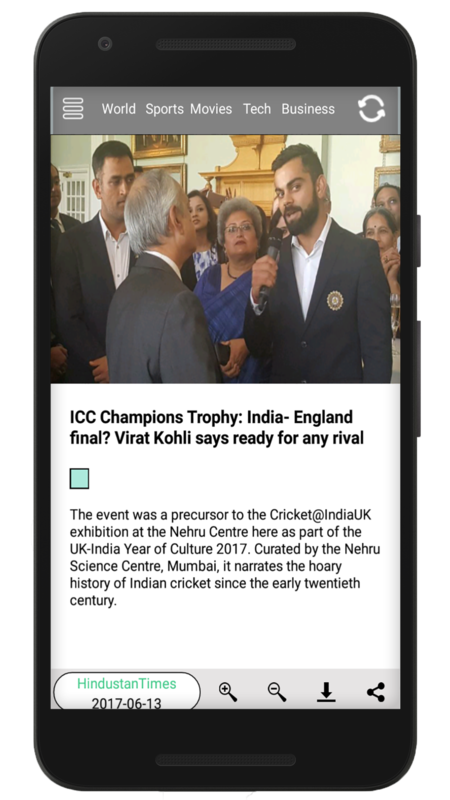 • Hindi News (हिंदी समाचार) – Read Hindi news from leading newspapers like Zee News, Nai Duniya, Jagran, Deshbandhu, Nav Bharat Times, News 18, Aaj Tak, Amar Ujala, Hari Bhoomi, One India & more. 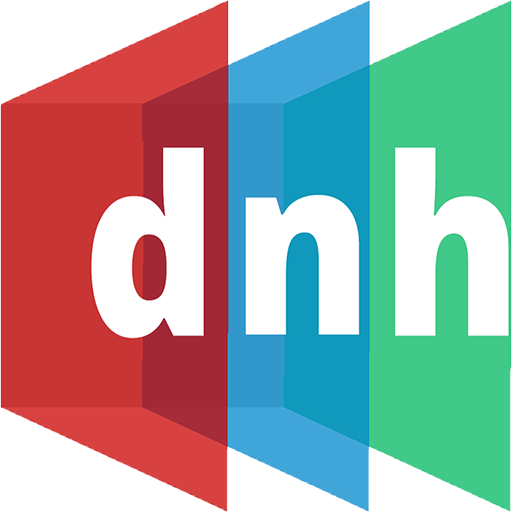 • English News – Read Hindi news from leading newspapers like Hindustan Times, The Times of India, Zee News, CNN, India Samvaaad, One India, News18.com, Business Today, Indian Express & more. • We Provide you all at one place with GOOGLE News. • Read the latest news headlines from the leading News sites. • Read the best news from national & regional newspapers & websites. • It has all kinds of News like Political, Local, National, Movies, Gossips and Movie Reviews. 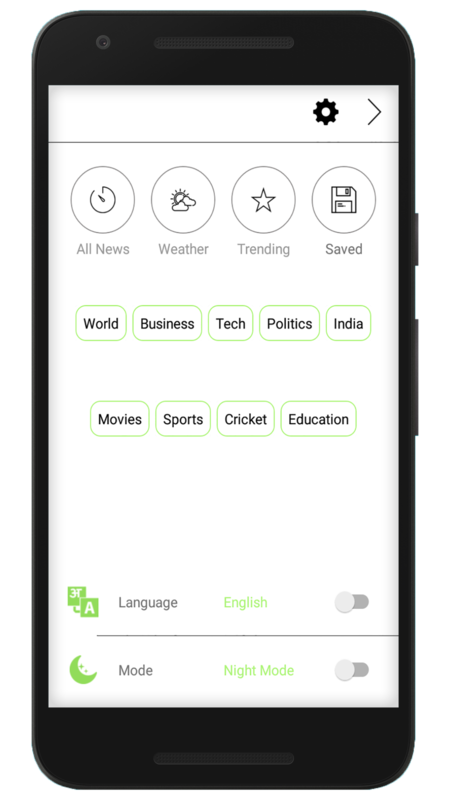 • Users can read TOP 10+ News papers In Hindi. • Users can read TOP 10+ News papers In English. 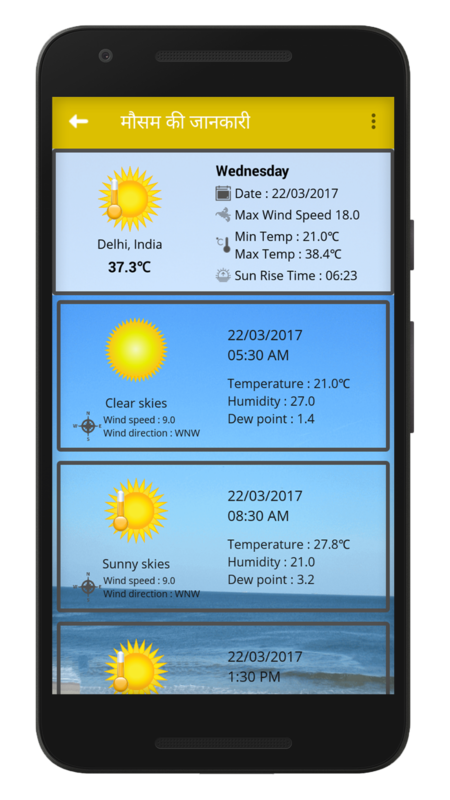 • Save and read news offline. We are thankful to all the news paper sources for using their website URL and trademark logo. The News content displayed are collected directly from the newspaper website. 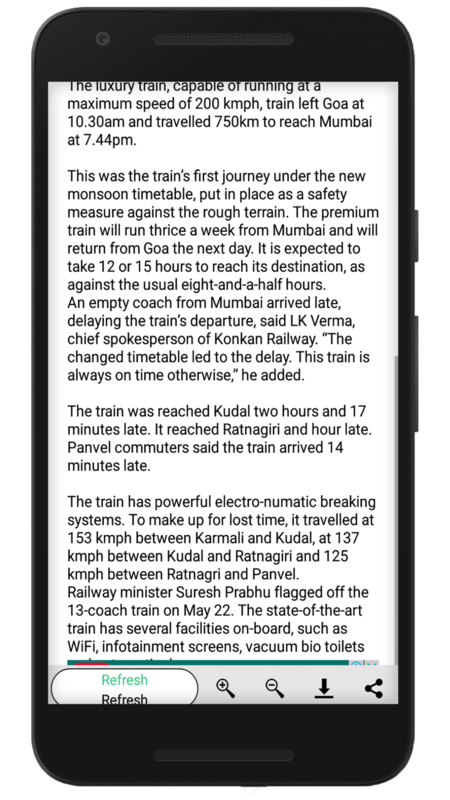 This app helps the users with a collection of all newspapers in one place. We have no right on any content of any news paper source. 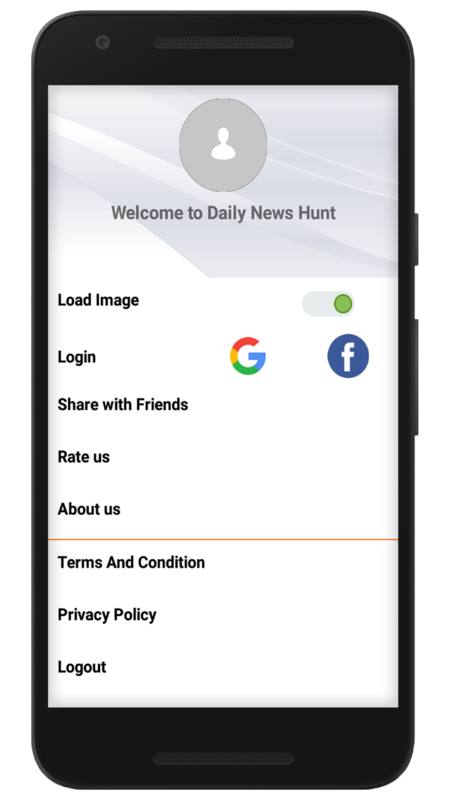 Daily News Hunt App does not own the news content. 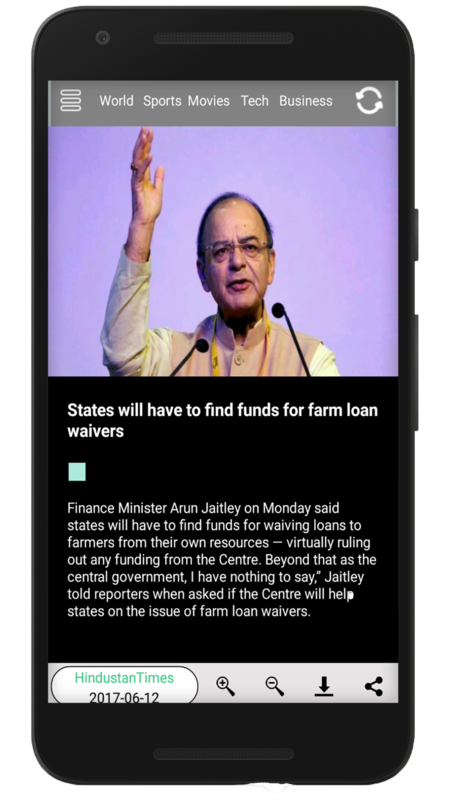 This app aggregates data from the given sources and formats it to display the latest news.